A new Penn-based study found how social media limits can decrease loneliness and depression. If you were considering going on a social media diet, new research backs up the benefits. According to a paper in the Journal of Social and Clinical Psychology's December issue, tightening Facebook, Instagram, and Snapchat use can lower loneliness and depression. Depression often goes undiagnosed. Researchers are turning to Facebook to change that. University of Pennsylvania psychologist Melissa G. Hunt led the study, which surveyed 143 students at Penn. Researchers divided the undergrads into groups that limited social media use and groups that continued to use the platforms as they pleased. Participants, who were predominately female, were offered academic credit for their time. The study did not ask students to abstain from social media. The researchers explained this choice in the paper, noting, "It is unrealistic to expect young people to forgo this information stream entirely." Rather, the students who were cutting their screen time kept to 10 minutes on Facebook, Instagram and Snapchat each day— no more than a half-hour on all platforms combined. The social media diets didn't have much of an influence on anxiety or self-acceptance, but after three weeks, students who limited their time on the apps scored lower on the UCLA Loneliness Scale. For students with depression, symptoms declined by the end of the trial. >> READ MORE: Have cell phones and social media affected your mental health? Tell us about it. A Cigna study released this year found that 41 percent of people in the Philadelphia area — and nearly half of Americans — are experiencing loneliness. That research found that the younger generations were the loneliest. 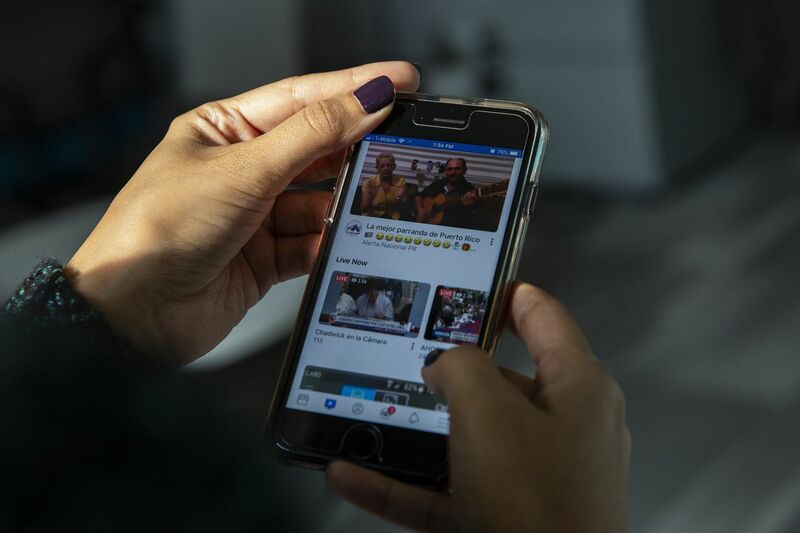 Following the Cigna findings, Brian A. Primack, director of the University of Pittsburgh's Center for Research on Media, Technology, and Health, wondered what the findings say about the quality of our social interactions and how we chose to engage. Reading emojis, he said, might not be as nourishing as IRL smiles. Hunt expressed similar concerns: "The extent to which young people are using social media can interfere with time spent on activities that can more genuinely foster self-esteem, like getting your work done, or true intimacy, like hanging out with your friends in the real world." The trouble, she explained, is that many social media users curate what they post and leave the rough times (and rough selfies) out. People may share bad experiences in Reddit communities, while Facebook, Instagram, and Snapchat feeds might read more like only best moments. In real intimacy, she noted, the ups and downs are expressed in the same space. On social media, Hunt observed, "you don't get that healthy mix that you need in growing, healthy relationships with both the good and the bad." Participants used iPhones, tracking their usage through the battery option in Settings, which shows minutes spent on each app. Regardless of time restrictions, students became less anxious and reported less fear of missing out, which, researchers surmise, may come from the process of simply being more self-aware. For depression and loneliness, though, the results suggest that "awareness alone is not sufficient," Hunt said. Social media diets can make a particular impact in this regard because the platforms, she explained, give "the illusion of connectedness and not true connectedness."